Farmer Phil’s Festival is delighted to confirm that WORRY DOLLS will be joining us for our 21st birthday celebrations in Ratlinghope this summer! The duo signed to Bread & Butter, who released their debut LP, Go Get Gone, ​2017. 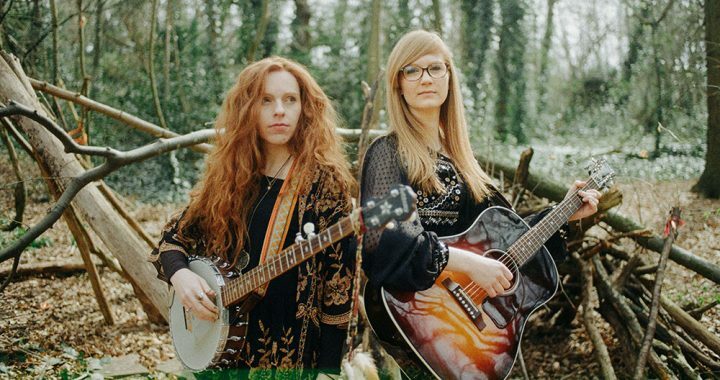 A ‘Song of the Year’ nomination lead to them performing at London’s historic Hackney Empire with Ethan Johns at the UK Americana Awards earlier this year, alongside Robert Plant and Mumford and Sons. The duo will flying back to Nashville to showcase at AmericanaFest this September​ in support of their album release Stateside this summer 2018. Posted in Line-up News and tagged 2019, artists, Worry Dolls.